Three major US brands have joined the growing list of advertisers to pause advertising on YouTube following recent revelations that ads are being inadvertently placed with extremist content. 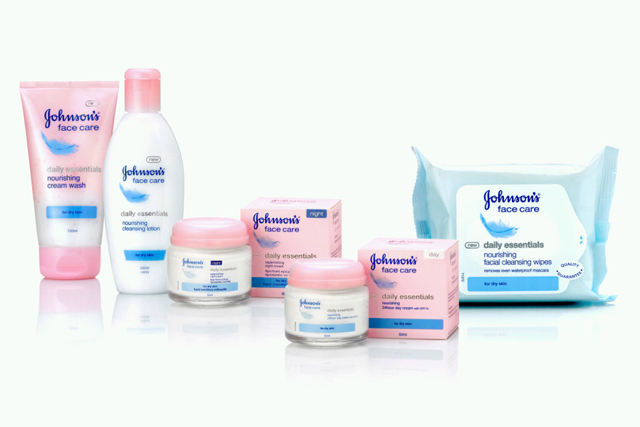 Johnson & Johnson has suspended advertising on the video platform globally, saying in a statement: "The Johnson & Johnson Family of Consumer Companies takes this matter very seriously, and we have made the decision to pause all YouTube digital advertising globally to ensure our product advertising does not appear on channels that promote offensive content." The FMCG company spent $2.4bn (£1.9bn) on advertising last year. It has been a close partner of Google and was among the first to use YouTube Labs, which connected marketers with YouTube creators to develop video. J&J follows leading US mobile networks Verizon and AT&T, which came to the same decision on Wednesday. A Verizon spokeswoman said: "Once we were notified that our ads were appearing on non-sanctioned websites, we took immediate action to suspend this type of ad placement and launched an investigation. "We are working with all of our digital advertising partners to understand the weak links so we can prevent this from happening in the future." AT&T said: "We are deeply concerned that our ads may have appeared alongside YouTube content promoting terrorism and hate. Until Google can ensure this won't happen again, we are removing our ads from Google's non-search platforms." Google’s European president Matt Brittin apologised to advertisers on stage at Advertising Week Europe on Monday. The owner of YouTube then published a blog post outlining steps it was taking to tackle the problem, including hiring people to develop tools "to increase our capacity to review questionable content for advertising".